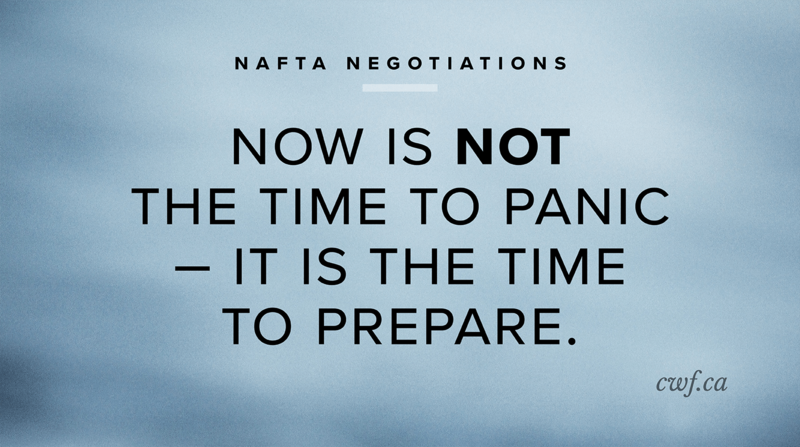 As the North American Free Trade Agreement (NAFTA) renegotiations lurch from forced optimism to apprehension, small businesses in Canada need to face the possibility that the trade deal might collapse. But, now is not the time to panic – it is the time to prepare. 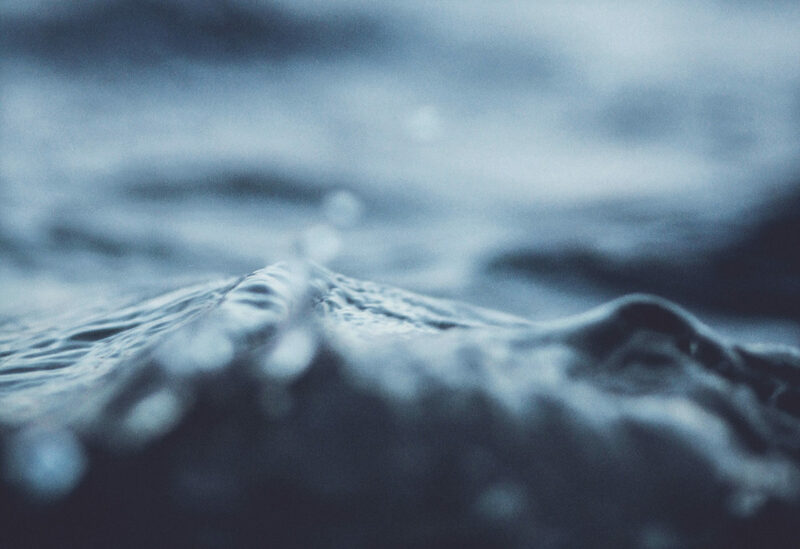 This guide is offered as a first step for small businesses to understand what is happening, and to start contingency planning. We present the scenarios likely to unfold should the United States try to withdraw from NAFTA, and what businesses can do now. If the U.S. withdraws from NAFTA, we would be in uncharted legal and political territory marked by confusion and uncertainty at home and with customers and suppliers in the U.S. A number of different situations could unfold. The following scenarios cover a range of possible outcomes to provide an idea of what could happen. President Donald Trump issues a U.S. withdrawal notice from NAFTA, likely as a negotiating ploy to use the six-month withdrawal period to increase pressure on Canada and Mexico to make concessions. The U.S. business community and/or Congress take legal action to stop the withdrawal. There is a period of confusion, but ultimately the U.S. remains in NAFTA. The Canada-U.S. Free Trade Agreement (FTA) was suspended when NAFTA came into force, but not terminated. If the U.S. withdraws from NAFTA, one possibility is that the FTA will be resurrected, but most believe that would require action on the part of the two governments. The U.S. successfully withdraws from NAFTA but the FTA is not resurrected. The World Trade Organization’s most-favoured-nation (MFN) tariff rates, and other trade rules, automatically apply to trade between the U.S. and Canada. We see this as the most likely scenario. The U.S. withdraws from NAFTA and does not reactivate the FTA with Canada. The Trump Administration uses emergency powers to impose higher than WTO MFN rates on certain products from Canada. While possible, this is unlikely.